Subtle or overt, racism in the workplace is illegal. Learn how best to handle discrimination. It's about more than cups of sugar. Adopt these strategies from directions to presentation. Meet the founder of a South African winery up against racism and sexism to win globally. So the present isn't replicated in the future, see what steps to take in STEM and beyond. Say "yes" to offer advice or be a mentor when you are approached by a woman new to your field on LinkedIn or other social media. Kasha Cacy, CEO of Universal McCann U.S., and Jowita Michalska, founder and CEO, Digital University, discuss the benefits of mentoring. Gloria Feldt, Take The Lead co-founder and president, reminds us the path to gender equity is not a straight line. Say no and model balance as a leader to achieve more at work and in life. To celebrate global innovation and entrepreneurship by women of color, this is a great new list. The way science has explained gender differences is problematic. Some strategies to get the mentor you want. You'll like your job better if you make women friends at work. Duh. Join us on Wednesday, September 13th at 6:30 p.m. ET when we'll be joined by two of the pioneering engineers and scientists who played a integral role in the 1977 Voyager space missions. Fran Bagenal and Linda Morabito will stop by for a live chat to discuss what it was like to be a part of the groundbreaking NASA exploration mission, the new PBS documentary The Farthest, and how women continue to make their mark on the history of space exploration. 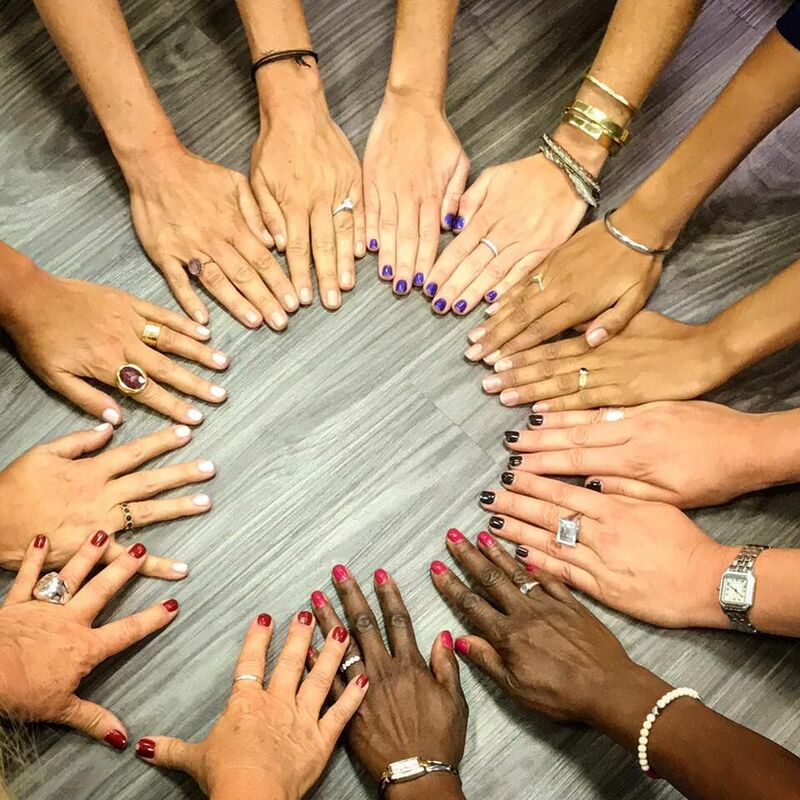 Take The Lead Arizona partners with Together Live in Phoenix for the national touring event --headlined by Glennon Doyle, Abby Wambach, Luvvie Ajayi, and emceed by Jennifer Rudolph Walsh. The tour brings together thought leaders, local activists, artists, athletes, and celebrity guests. Click here for tickets. Use the discount code: MIGHTY. During this three-hour experience, you will hear from earth-shakers, heroines and storytellers to focus on finding purpose, overcoming fear, choosing love and effectuating change. You will leave asking questions about your own path; where you came from, why you're here and where you are going. Together Live is in 10 cities across the country beginning September 18 in Portland, Ore. through Philadelphia on October 26. Click here for tickets in any city and use the Take The Lead discount code: MIGHTY.